Step 1 Place all ingredients in a blender and blend until smooth, thick and creamy. Divide between 2 glasses, serve immediately. Tip: try adding a tablespoon of protein powder for long lasting energy throughout the day. 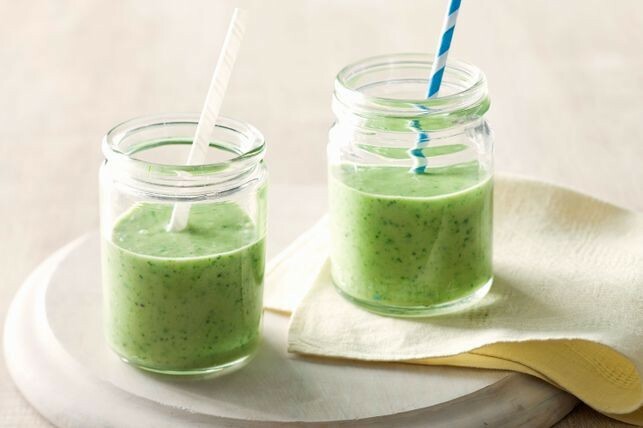 This green breakfast smoothie is loaded with nutritious avocado, banana, spinach and sweet kiwi fruit to help kick-start your day.